Twistfix Roofing Materials - 10% Discount! Several of the high-quality products from the comprehensive 'Roofing' section the Twistfix website are currently available with an attractive special offer. These roofing products are detailed below; order before 1st July 2014 to take advantage of this special, limited period, 10% off price discount.­ Discounts available while stocks last! 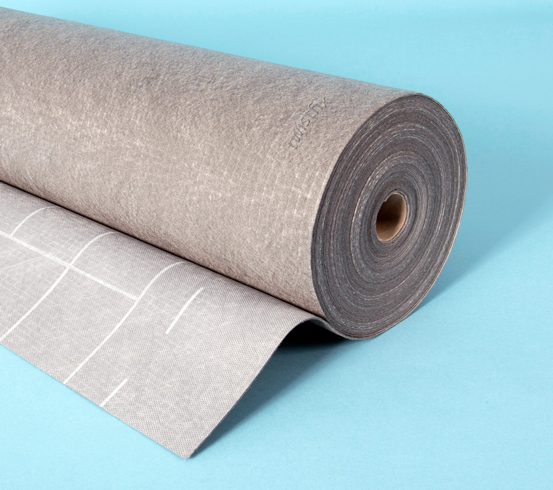 High-performance and heavy-duty, this fleece-backed breather-membrane is able to absorb large quantities of water vapour when humidity is high before releasing it in a controlled manner at a more suitable time when this humidity has receded. This almost completely eliminates any risk of condensation problems, an issue common to roof membranes. With twice as much strength and robustness as a standard roofing membrane of its type, the multi-layer Ultimo HS Breather Membrane is highly resistant to punctures and tearing. This highly versitile roofing product can be used in both ventilated cold roof applications and non-ventilated warm roof situations. Ultimo membrane actually allows the roof to naturally ‘breathe‘, its flexible qualities provided by a juxtaposition of non-woven membranes and micro-porous film. A printed grid pattern on the upper face of the membrane aids the roofer in trimming membranes accurately and reducing wastage. Though displaying remarkably high tensile strength, the material is extro­dina­rilly easy to work with and, in a continuous ridge ventilation situation, can be used most effectively with the unique Twistfix easy-trim dry ridge system. 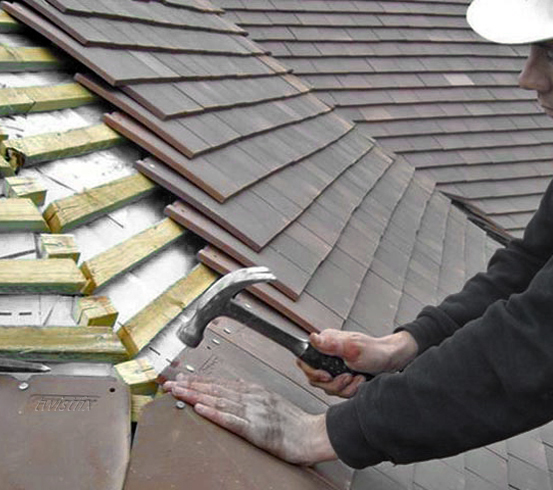 This comprehensive roof-ridge kit contains a complete mechanical roofing solution that, alleviating the need for repetitive pointing and ridge-tile bedding, requires no special tools to install and offers long-term strength and durability. The kit includes six metres of ventilated ridge roll that has been fabricated with added butyl rubber tape to ensure a tight and lasting water seal. 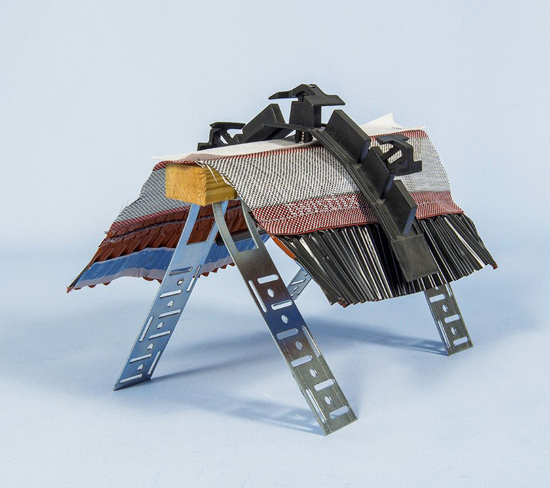 Any concrete or clay roof ridge tiles can be easily and safely repaired in any weather using the Twistfix Dry Ridge System thanks to the innovative ratchet unions and high-strength ratchet clips used. 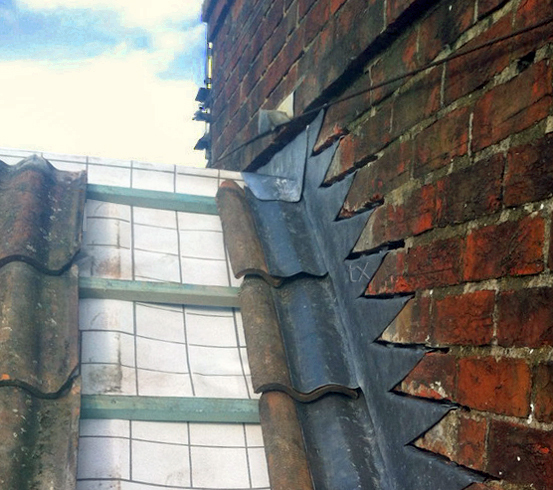 Tidying up roof edges by blocking any unsightly gaps while simul­ta­ne­ously offering proven protection, the Twistfix Dry Verge System is a smart solution. Maintenance free once installed, the roof edgings excel in any weather condition and are not prone to crumbling as are their cement-fillet counterparts. The system is universal, meaning that the need to order specifically-orientated verge covers is negated; versatile and adaptive, the roof edge caps are formed from tough and durable uPVC and fit tightly and securely to hold roof tiles firmly in place. 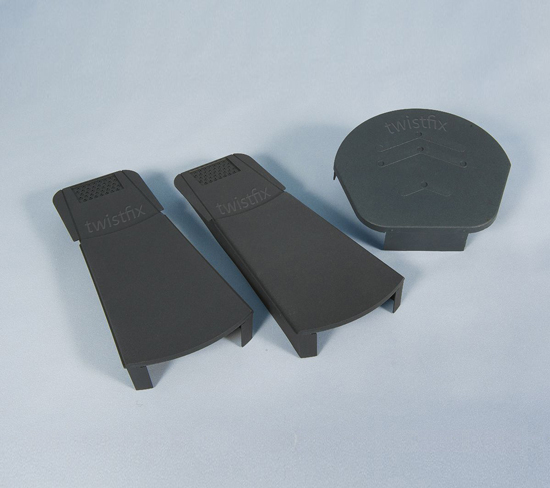 Quick, simple and reliable to install, the Twistfix Dry Verge System is supplied in a range of kit sizes for complete convenience. All of these products currently feature a 10% discount on their already-competitive price. For more information on the Twistfix range of roofing products, please call 0845 123 6006 or email sales@twistfix.co.uk.